I already wrote a blog about why the Disney animated films of today are superior to the Disney animated films of the 1990s, but I realize I mostly talked about how the newer Disney films are more unique, whereas the 90s Disney films were all pretty much the same. One thing I briefly mentioned but feel I should have gone into more detail is the fact that the modern Disney films also trump the 90s Disney movies in terms of thematics. 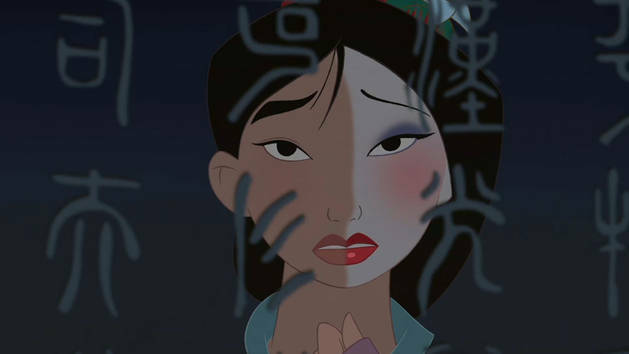 In fact, this is probably one of the areas in which today’s Disney movies best their 90s counterparts the most (this, and better all around scripts and character development). I know, I’m already the archenemy of every 90s kid from that first paragraph alone. But I’m not trying to stomp all over anyone’s childhood. 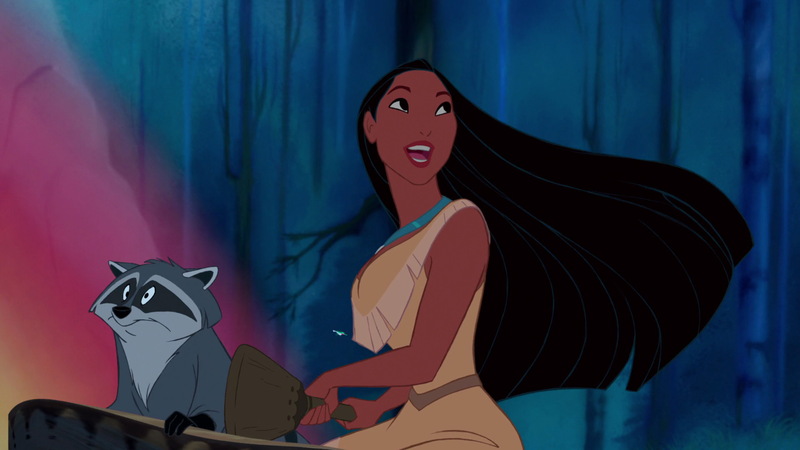 After all, I grew up with the “Disney Renaissance” myself. But nostalgia, while a beautiful thing, can sometimes be blinding. We often hold our favorite movies and shows from our childhoods on a pedestal, no matter how well they may or may not hold up. We often dismiss newer things – even those made by the same artists who made the things we loved as kids – on the sole grounds that they aren’t those same things we loved as kids. 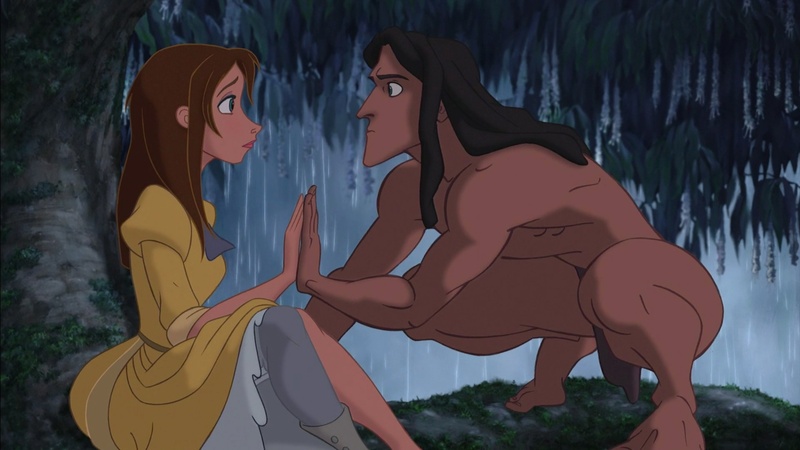 Objectively speaking, I find that Disney’s more recent films tell far more meaningful and beautiful stories than the entertaining but cliched 90s Disney films. Now, that’s not to say that the Disney Renaissance films didn’t have their messages. Some of them had good themes going for them. But their messages were very simple, and didn’t delve particularly deeply into thematics. 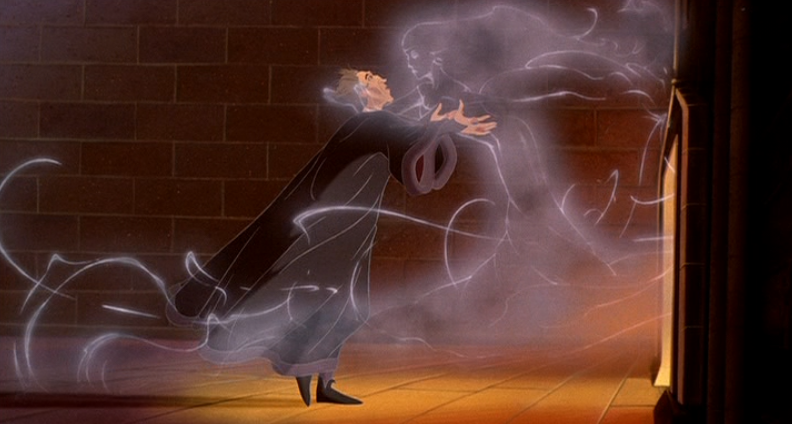 Even The Hunchback of Notre Dame, the most thematically rich of the Disney Renaissance films of the 90s, wore its themes on its sleeve. Beauty and the Beast and The Lion King similarly had good intentions, but never really dug deep. 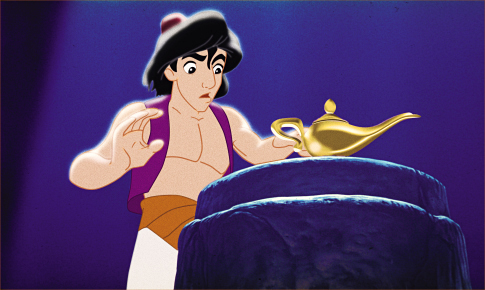 Then there are the Disney Renaissance films whose stories haven’t aged well at all. 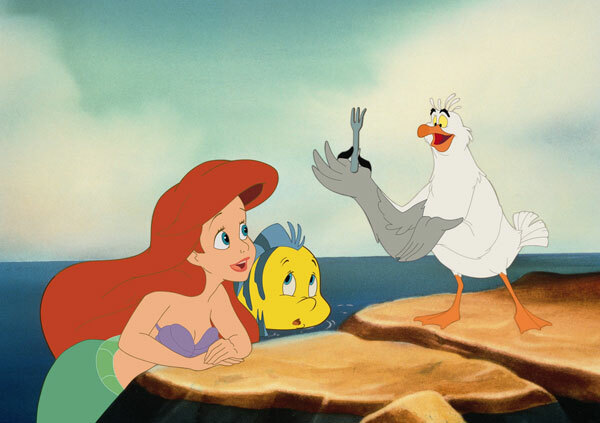 Case in point: The Little Mermaid. Yeah, I’m really the bad guy now. 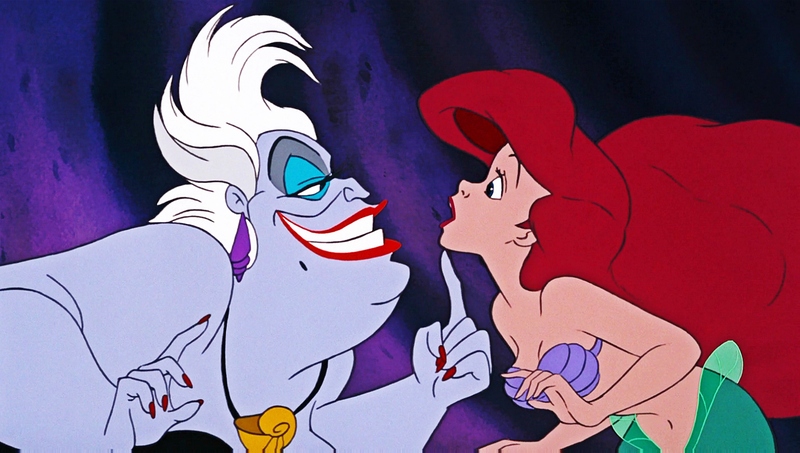 Look, The Little Mermaid is still an entertaining movie for the songs, fun characters and colorful animation, but the actual message of the movie has aged like curdled milk. 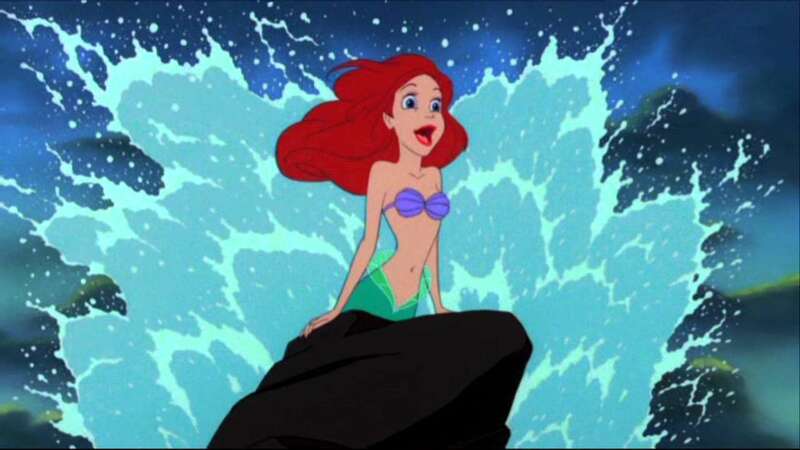 It’s the usual “love conquers all” story found in virtually all of Disney’s older movies, but its idea of love is based solely on the physical attraction between Ariel and Prince Eric. 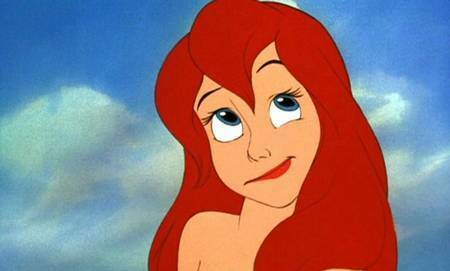 Ariel “falls in love” with Prince Eric based solely on the fact that he’s the best looking guy she sees. She is even willing to abandon her life and family to be with the guy, just because he’s hot. She goes so far as to change her physical appearance to be with him. Do either of them learn a lesson in the end and love each other for who they are? Nope. Ariel ends up changing herself again in the end, and she does in fact abandon the life and family she had all because, once again, Eric is the most handsome guy around. Even though the movie is still fun, I can’t exactly say it has a good message for kids. Beauty and the Beast had things a bit more figured out, as it actually takes some time and interaction for Belle and the Beast to fall in love. 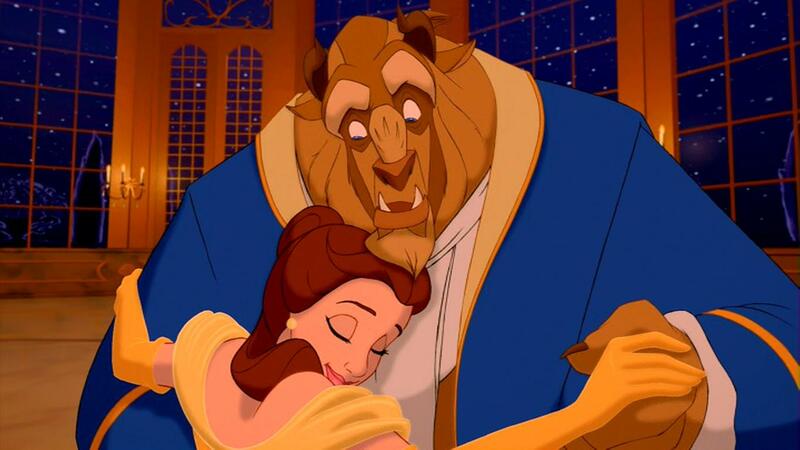 It has the whole “inner beauty over outer beauty” theme going for it, as the Beast only becomes a handsome prince after he manages to earn someone’s love, and love them in return. So it was a big step in the right direction, but it’s still pretty simple. Not that there’s anything wrong with simplicity, but when you consider the deeper layers of the narratives in the contemporary Disney movies, it becomes clear that the Disney filmmakers are now working on a whole other level. Frozen is the best and most obvious example, and is probably the most allegorical narrative Disney has ever made. It’s been interpreted as having themes about mental illness, coming to terms with one’s sexuality, depression, religious allegory, even about misunderstood artists (think of Elsa like Vincent Van Gogh). When was the last time a Disney film could be interpreted in different ways, let alone about adult subjects like depression? It’s the subtlety within Frozen’s narrative that gives it such versatile themes for adults as well as children. It still has princesses and singing and romance, but its princesses actually feel like real people (Anna is socially awkward, Elsa is depressed), the songs often have thematic depth of their own and don’t just simply explain the plot, and it understands that romance and physical attraction do not equal love. 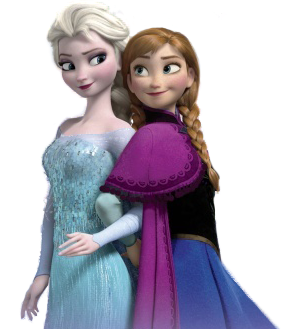 In fact, Disney’s traditional idea of romance is outright written off as foolish in Frozen, and it’s the love between sisters that is at the heart of the movie. Another good example is Disney’s most recent film, Big Hero 6, which primarily deals with the hardship of losing a loved one. Now, this is not unfamiliar to Disney, since it seems the studio is always killing off family members of the characters in their movies. But every other Disney movie that dealt with death seemed to do so for either the convenience of plot, the token “sad moment” or to teach that the people we lose aren’t gone so long as we keep their memory in our hearts. Don’t get me wrong, keeping a loved one’s memory in your heart is a great message in its own right, but it doesn’t actually deal with the pain of loss. Big Hero 6 acknowledges this, and Hiro bluntly points out that keeping someone in your heart doesn’t mean that the loss doesn’t hurt. Big Hero 6 is a movie about how Hiro deals with the death of his brother. Hiro at first seems lost, and when he finally seems to rebound and seek justice for his brother’s death (by forming a super hero team, naturally), he’s secretly planning vengeance, as he’s still very much angry and confused about the loss of his brother Tadashi. It’s through the love and support of his friends and family (and his brother’s robot) that he comes to learn to live up to what his brother would have wanted and become a better person. While other Disney movies give the message that simply remembering someone will make everything better, Big Hero 6 understands that how you choose to live your life determines how you handle tragedy. Loss is always devastating, and if you allow it, such tragedy can outright destroy you. You can’t let tragedy define who you are. Big Hero 6 is wise enough to know that remembering someone is only part of the healing process, and Hiro ultimately uses his brother’s memory as inspiration to do good for himself and others. Some might say that The Lion King told something similar, but it’s really too simple to make a proper comparison. Lion King does have good intentions, with a message about facing responsibility. Though its themes often get lost in misplaced humor and its insistent melodrama. 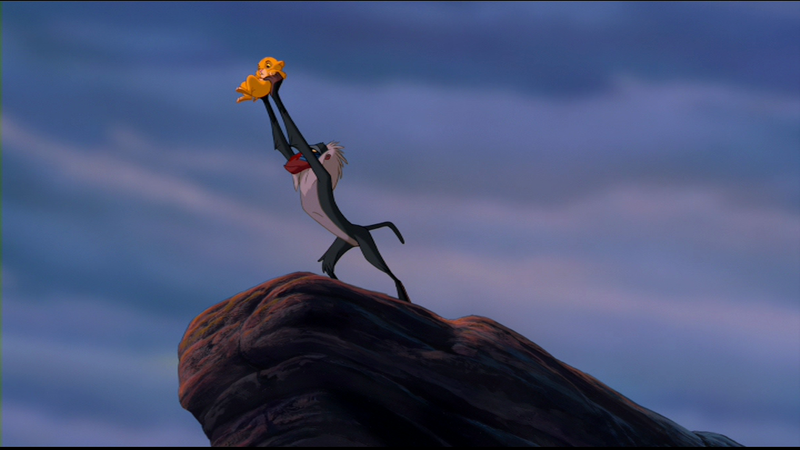 Sure, Simba learns to take his father’s place on the throne, but only after he receives a convenient vision in the clouds telling him to do so. And it overall feels more about Simba defeating Scar and becoming king than it does about him coming to terms with his father’s death. 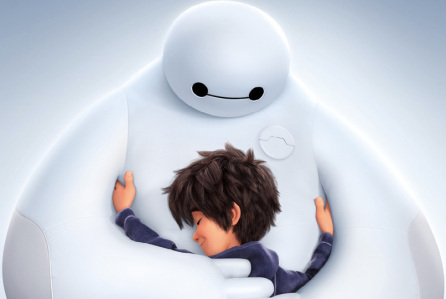 It only deals with the subject in a minimal way, whereas Big Hero 6 thrives on the thematics. Even Wreck-It Ralph tells a great story about accepting those who are different. The Princess and the Frog and Tangled, while less thematically deep than Frozen, Big Hero 6 and Wreck-It Ralph, still made great attempts at adding more details to the characters, their interactions, and their developments. By comparison, the 90s Disney Renaissance films more or less kept recycling the same character archetypes (rebellious hero rising to the occasion, the villain who’s bad for the sake of bad, etc.) and by extension they basically just retold the same story. 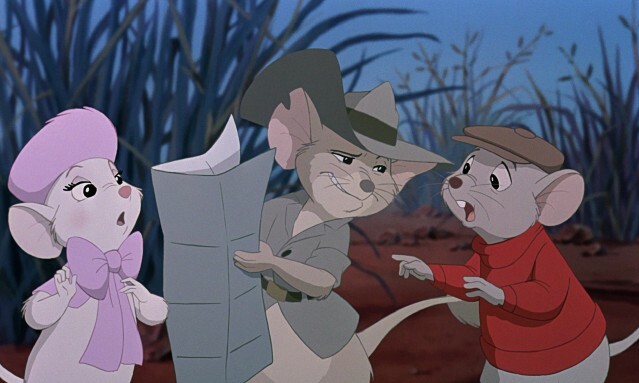 Again, I’m not trying to write off the 90s Disney films entirely. They are entertaining movies. I just feel Disney is finally upping their game and making movies that are more than just entertaining. They are finally feeling grown up and deep while also retaining all their fun qualities. Disney is finally making animated films that can be discussed for their artistic qualities and not just their entertainment value and technical craft. It seems the likes of Pixar and Studio Ghibli have inspired Disney to finally tell stories that are more than what they are on the surface. Nostalgia can be a beautiful thing. I myself am pretty sentimental when it comes to the subject, but I feel a lot of people, Disney fans in particular, allow it to prevent them from seeing the qualities in newer things. 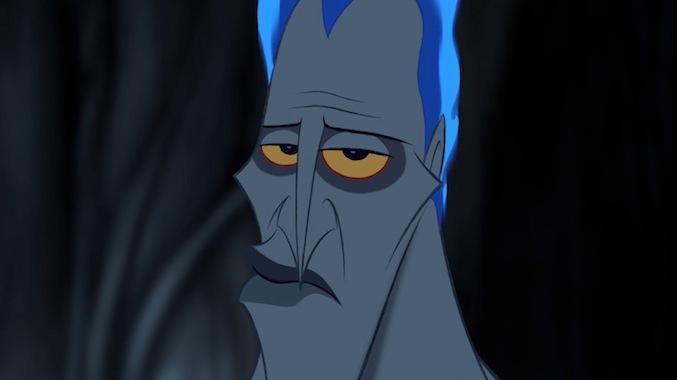 It baffles me when people act upset that Frozen is more popular than their childhood favorites (heaven forbid today’s children enjoy something from their time) or when they dismiss something like Big Hero 6 or Wreck-It Ralph as being “inferior” to the Disney movies of the 90s. They should be happy that Disney is thinking on deeper levels with their narratives and providing children with meaningful stories. That doesn’t take away people’s fond memories of The Little Mermaid or The Lion King, so why act like these newer Disney movies are encroaching on them? Why not be happy that Disney has found a newfound success by providing these new, heartfelt stories? I know if I ever have kids, I’d much rather they look up to the likes of Anna, Elsa and Hiro than a character like Ariel. That doesn’t mean that movies like The Little Mermaid and The Lion King don’t have their place, but there’s a difference between appreciating the past and being stuck in it. I’m glad that Disney is finally looking forward.